Welcome to my personal website. 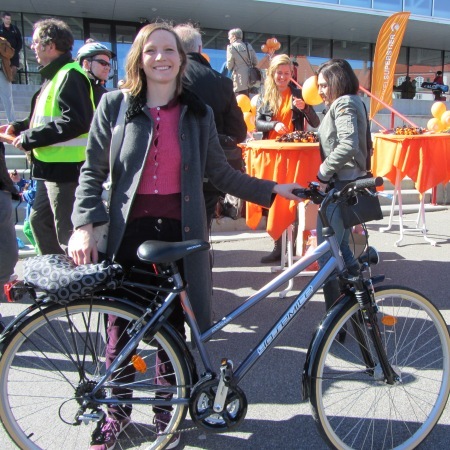 I’m Dr. Rachel Aldred, Reader in Transport at the University of Westminster. I teach on Westminster’s MSc Transport Planning and Management. I also sit on the editorial board of Transport Reviews. A few years back I set up this site to bring together my various academic/research/policy interests. You can download a current CV here. Please click on the various tabs to find out about some of the projects, publications, and events that I’m involved in. You can follow me on Twitter at @RachelAldred. 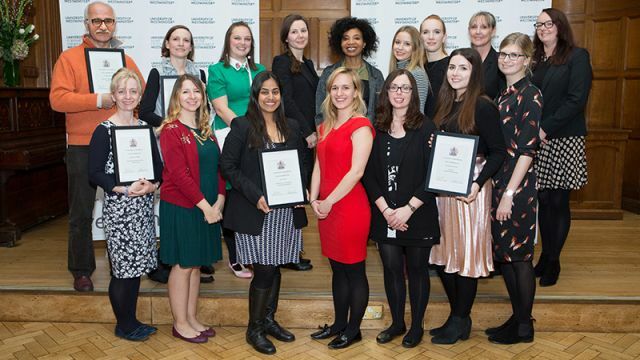 In 2016 I was awarded the ESRC Outstanding Impact in Public Policy Prize and the first annual Westminster University Prize for Research Excellence. One of my research projects (Near Miss Project) was awarded Cycling Initiative of the Year 2015 by Total Women’s Cycling. Between November 2012 and October 2018 I served as an elected Trustee of the London Cycling Campaign and chaired its Policy Forum.